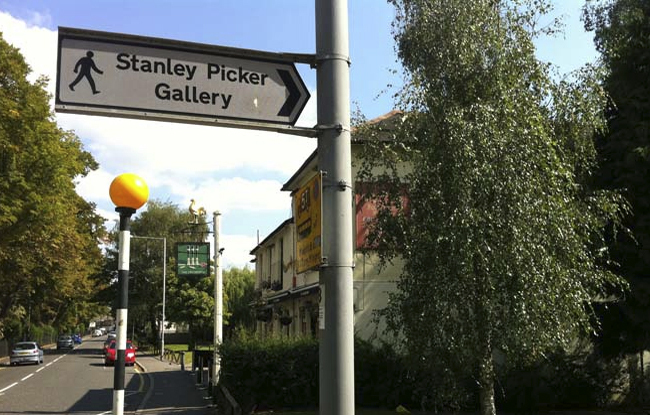 The Stanley Picker Gallery holds a regular Art Club with contributions from visiting practitioners that encourage the open exchange of ideas, hands-on experimentation and making new friends. Throughout Spring 2014 these will take inspiration from The London Shape, a new exhibition of sculptural and photographic works by acclaimed artist, Nicole Wermers. Activity is free and families with children of all ages are welcome.